JV goes Undefeated in match play for two years in a row! 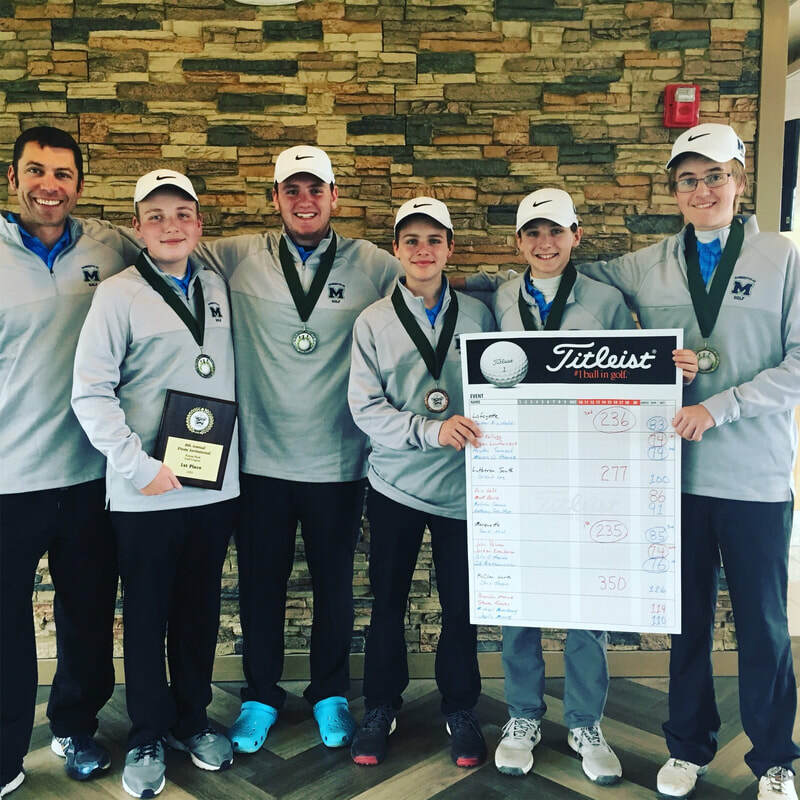 Congrats to Daniel, Grant, Josh, Colin, Cole and Jake for winning the Webster JV Scramble. Great job! 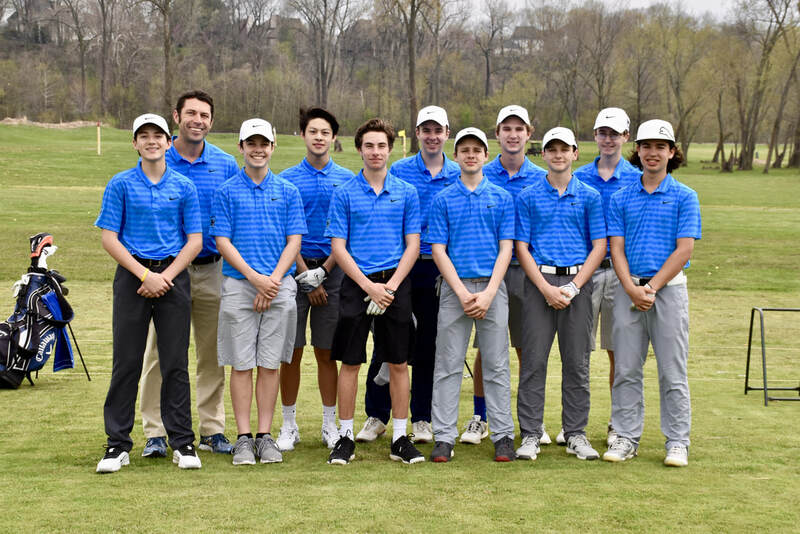 With their two stroke victory over Lafayette on April 25, 2018, the JV team remains undefeated in match play for the past two years. Great job, Mustangs! 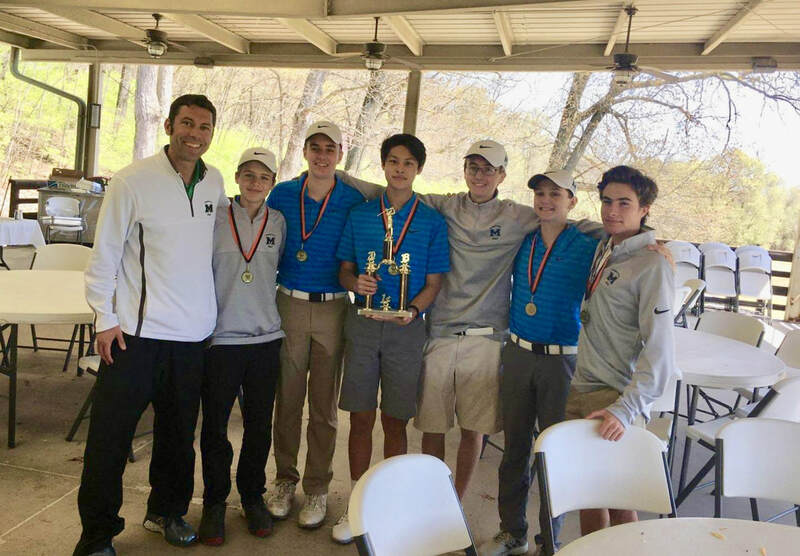 MHS takes First Place at the Pattonville Invitational tournament at Forest Park Golf Course on April 9, 2018. Congrats!